This is my ride or die foundation brush and one of the best ones i've used. 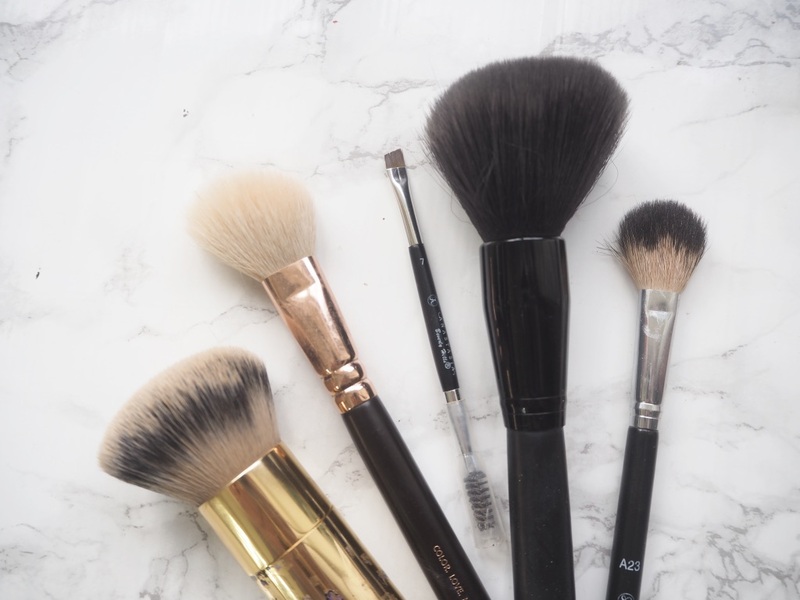 The fat and fluffy style brush is perfect for buffing my foundation and conceal perfectly into my skin. The hairs on this are super soft and I haven't noticed any falling out which is something I find with a lot of other brushes after cleaning them, and also this one cleans up perfectly every time. I use this for my foundation mainly but it does work on my concealer also if I don't have a beauty blender handy it perfectly buff in my foundation. This is my go to brush for contouring as I love how it gets into the hollows of my cheeks but still gives a really natural looking contour. The angled shaped brush has synthetic hairs and the brush is fluffy and soft on the skin, it picks up just the right amount of product and blends it in beautifully! Although I primarily use this for contouring it also works for applying blusher and it gives a really natural flush to the cheeks. Brows are an important part of my makeup and so a good brush is needed. 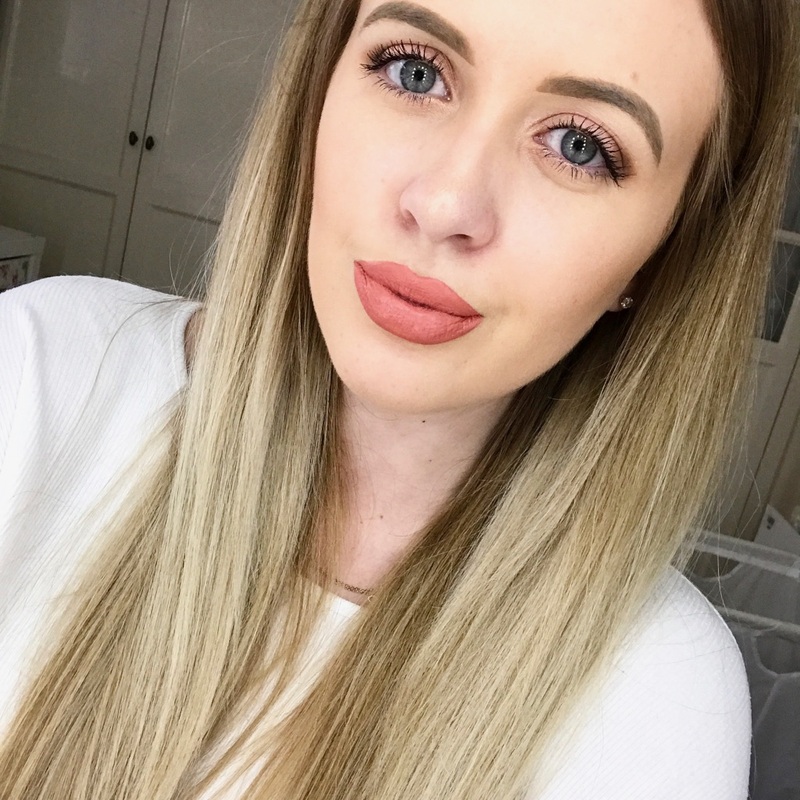 ABH DipBrow pomade is my go to brow product and this brush works perfectly with it giving me perfectly angled brows. The brush comes with two ends, one with an angled brush to fill in brows and a spooley end to tame brows. I find the angled shape of the brush really helps create those brush strokes with the product and get the perfect shape. I have also used this as an eyeliner brush if I haven't got the one I would normally use. I have a couple of this style of Morphe brushes and they are just so soft. I use this super fluffy one to buff away my setting powder and ensure my face isn't shiny and create a matte finish. The synthetic hairs are so soft and fluffy so they pick up just the right amount of product to apply and buff into the skin to leave a matte but flawless finish. Now onto my favourite part of my makeup routine and that highlighter so I need the perfect brush to apply it. This brush is a large diffuser shape that picks up lots of product and applies it beautifully to the top of the cheeks to create the most gorgeous highlight. It has a round tapered bristles that make the application each and they perfectly diffuse the highlighter on the skin.